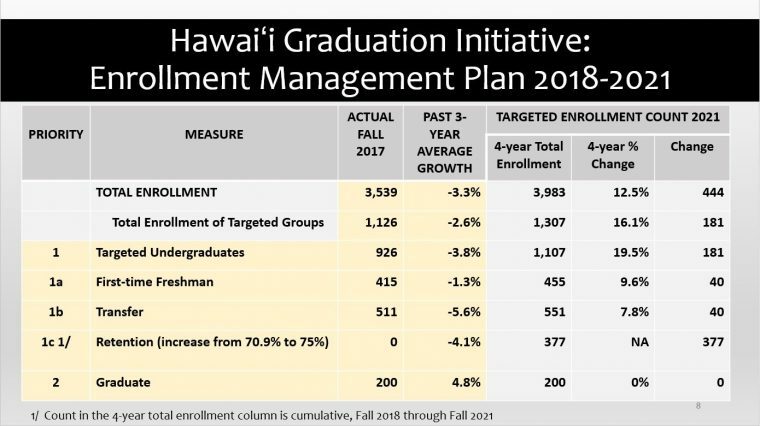 A Message from University of Hawai‘i at Hilo Counseling Services: Faculty and staff can take small steps that make a big difference to support students when they need it the most. Our students face increasing pressures that can lead to emotional distress, depression, anxiety, substance abuse, and even thoughts of suicide. 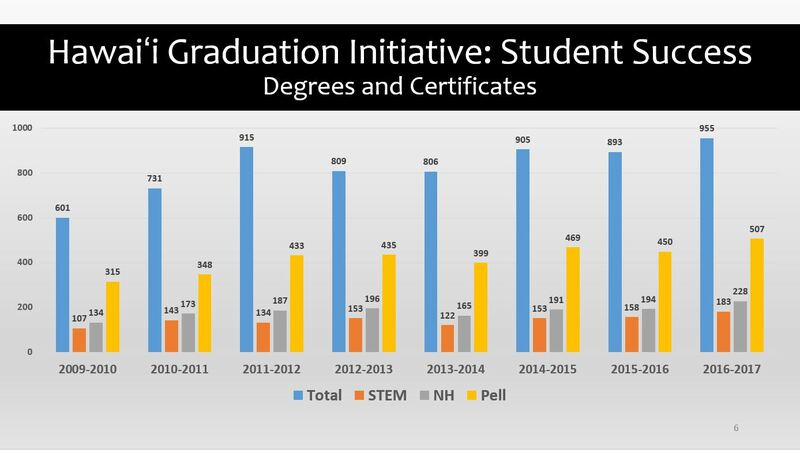 As faculty and staff, we can take small steps that make a big difference to support our students when they need it the most. 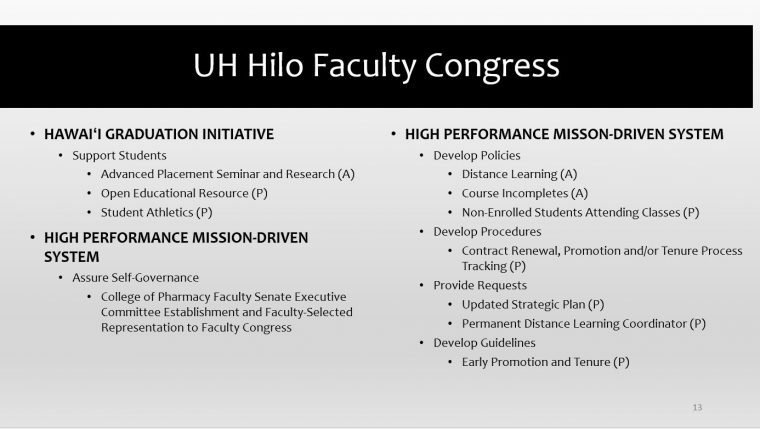 With the support of The Chancellor’s Professional Development Fund, Counseling Services and the UH Hilo Suicide Prevention Committee have adopted an online conversation simulation, “Kognito At-Risk for Faculty & Staff,” to help us learn to notice signs of distress, use techniques to discuss our concerns, and, if necessary, refer students to appropriate resources. 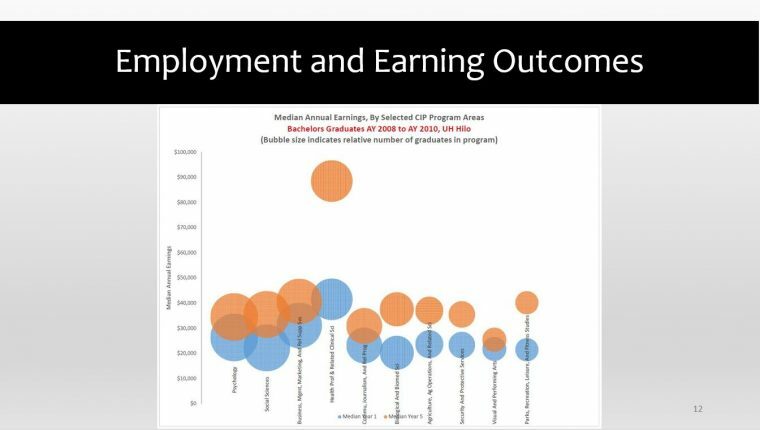 At-Risk for Faculty & Staff lets you practice these challenging conversations at your own pace through role-play with virtual students. In a national study of effectiveness, this simulation has been shown to increase the number of student referrals to counseling. It is also listed in the Suicide Prevention Resource Center’s Best Practices Registry and under review for inclusion in the National Registry of Evidence-based Programs and Practices. 1. Go to online Kognito website. This short 30-45 min training can be completed in multiple sittings and your progress will be saved. You may need to unblock pop-ups in your browser for the simulation to open. Please note that UH Hilo has a Care Team in place of a BIT Team. Monday, March 12, 10:00-11:00 a.m.
Wednesday, March 14, 1:00-2:00 p.m.
Thursday, March 15, 9:00-10:00 a.m.
RSVP online by Friday, March 9, 2018. If you have any questions or concerns or if you would like fliers, contact Emily Low. 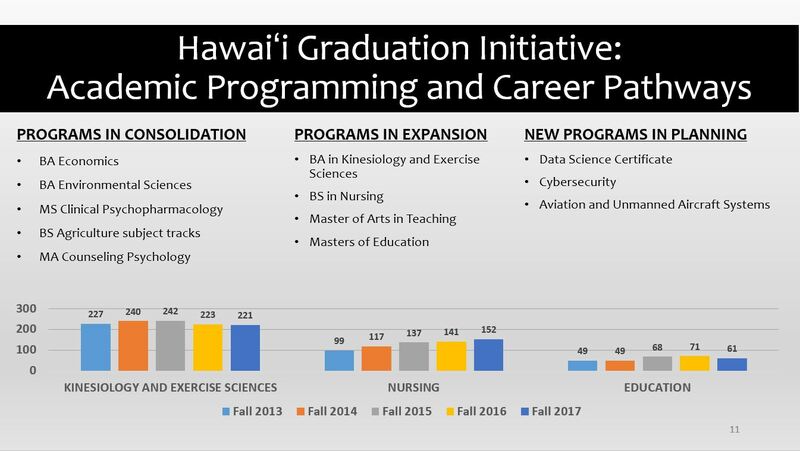 Counseling Services and the UH Hilo Suicide Prevention Committee. 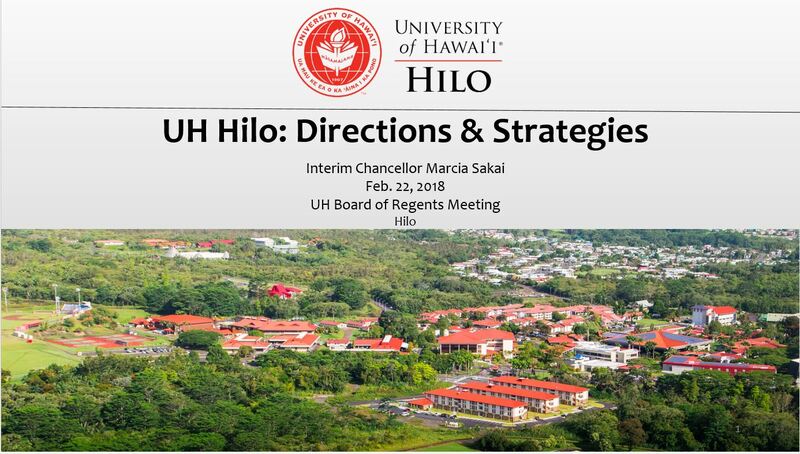 Interim Chancellor Marcia Sakai gave a presentation the UH Board of Regents on Thursday, Feb. 22, 2018, on the Directions and Strategies of the university. Greg Chun will represent the university externally on all matters relating to Maunakea, including the many discussions of alternative models of management. 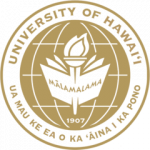 Greg Chun has been appointed as senior advisor to University of Hawaiʻi President David Lassner and UH Hilo Interim Chancellor Marcia Sakai in overseeing the fulfillment of the responsibilities of the entire UH System on Maunakea. 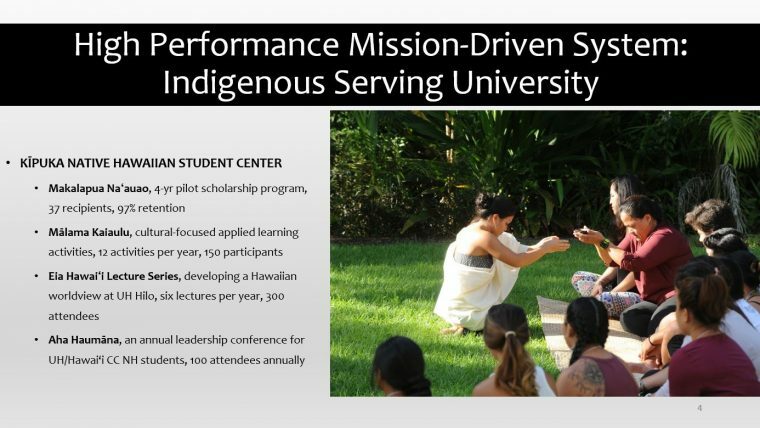 Chun is a UH Mānoa faculty member whose work focuses on the intersection of land use, community engagement and culture. 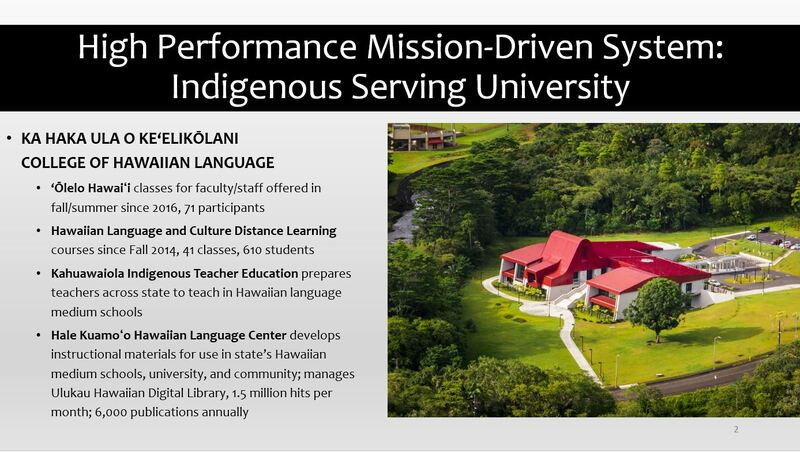 Chun also chairs the Maunakea Management Board. 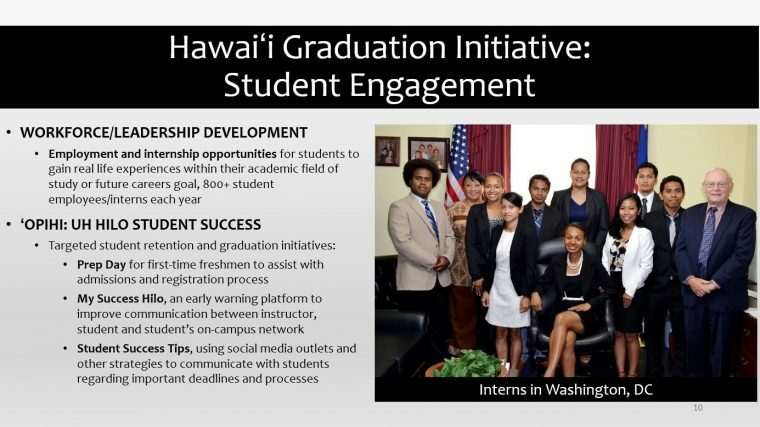 Chun is a graduate of Kamehameha Schools and has formal training as a clinical psychologist. 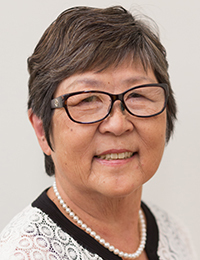 Now residing on Hawaiʻi Island, Chun has served at the senior executive level with both Kamehameha Schools and the Parker Ranch. 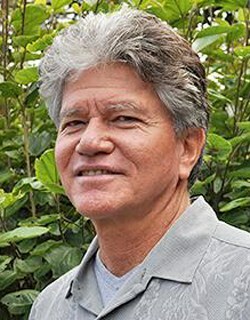 He has experience with restoration of historic Hawaiian sites in West Hawaiʻi and Molokai, in the development of educational and cultural programming as well as Hawaiian culture and values training, and providing leadership and organizational development. 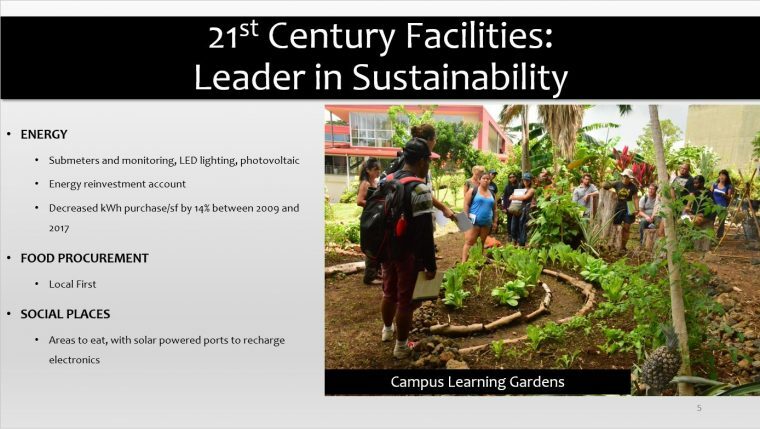 University of Hawai‘i at Hilo faculty, staff and students can participate in two days of the Hawai‘i Sustainability in Higher Education Summit through a Virtual Symposium. Click image for details on this symposium. 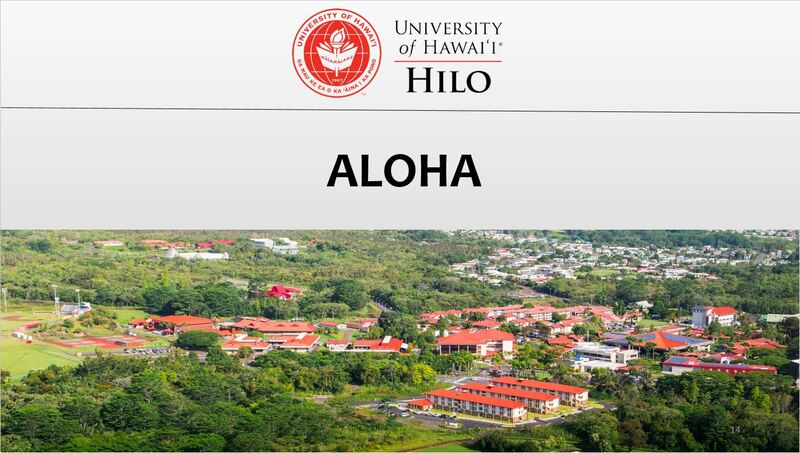 Delegations from all 10 UH campuses will gather to learn together. 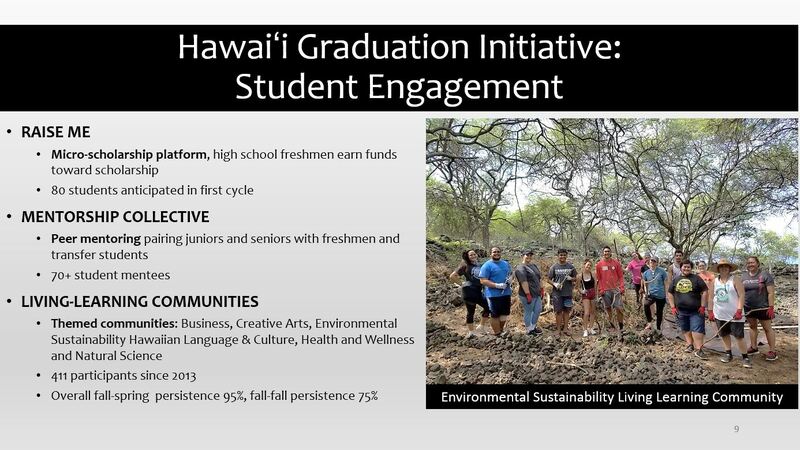 The Annual Hawai‘i Sustainability in Higher Education Summit serves as a cornerstone event to advance the University of Hawai‘i Executive Sustainability Policy EP 4.202 strategic sustainability initiatives from year to year. 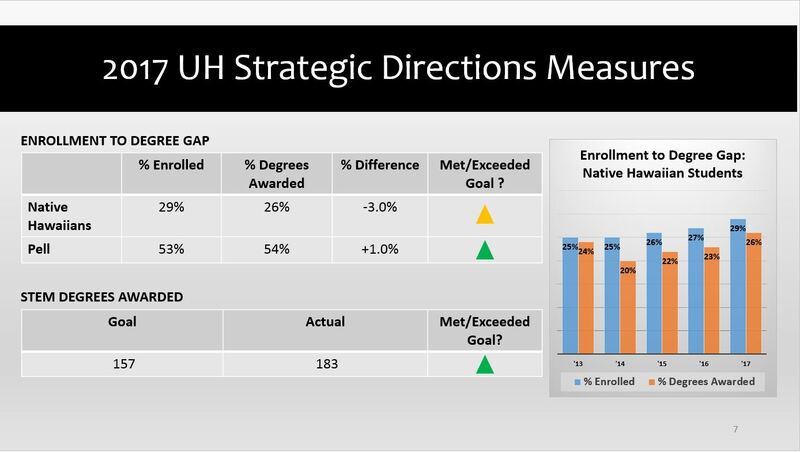 Delegations from all 10 UH campuses gather to learn together from local practitioners, national subject matter experts, and each other, and to set the action agenda for implementation of strategic initiatives each year. 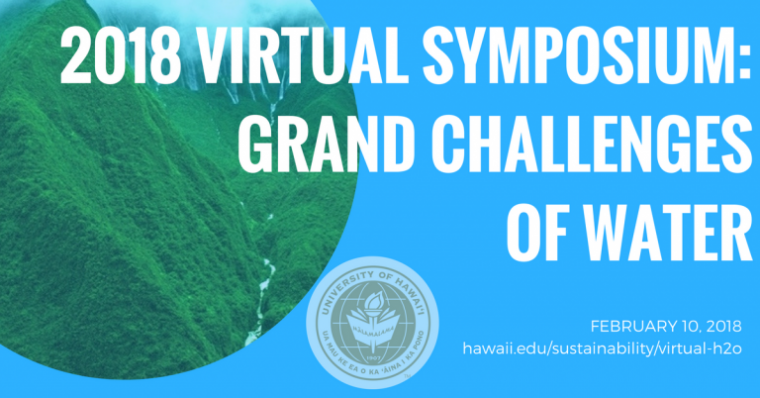 A virtual symposium featuring interactive online presentations exploring lessons learned while teaching to the Grand Challenges of Water. Panel: “Meeting of Wisdoms” with Pualani Kanakaʻole Kanahele, Christian Giardina, Luka (Kanakaole) Mossman, Kealakaʻi Kanakaole, Ulumauahi Kealiʻikanakaʻoleohaililani. Moderated by John DeFries. 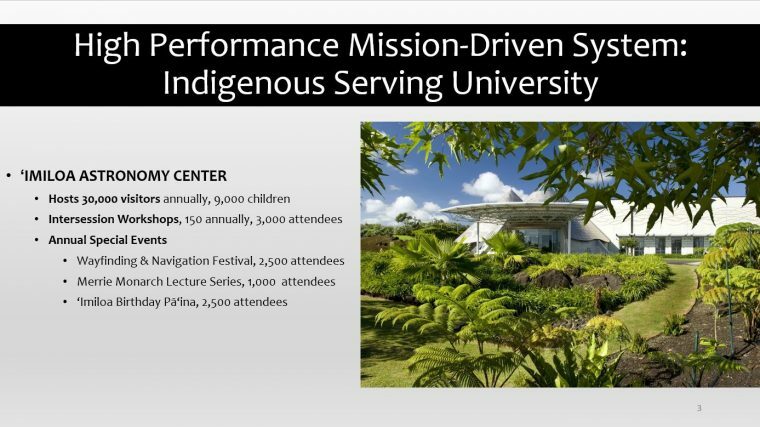 Panel will explore the meeting of wisdoms between indigenous ancestral knowledge systems and western empirical sciences.